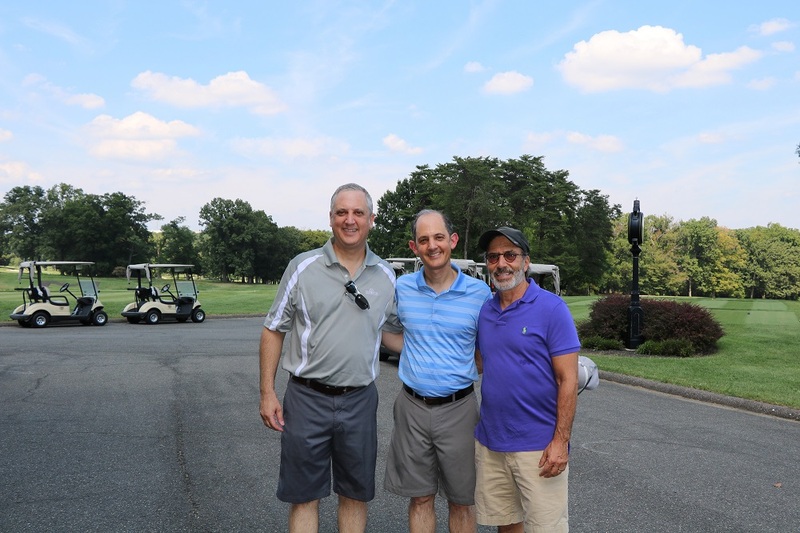 XLA’s DCMA Program Manager Gary Weinfeld, alongside his brother, hosted the 12th Annual Julian Weinfeld Memorial Golf Tournament. The tournament is held in loving memory of Gary’s father, who passed away in October 1998 from cancer. This year’s tournament drew about 35 golfers of varying skill levels to the University of Maryland Golf Course in College Park, MD. 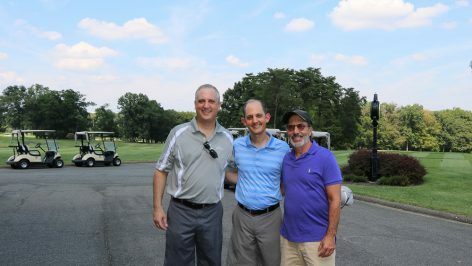 All proceeds from the event benefited Montgomery Hospice of Rockville, MD, who cared for Gary’s father and supported his family during his illness. XLA was a Gold Sponsor of this year’s event and sent four players to participate. Although “Team Awesome” did not win, they did have a great time competing. Congrats to Nelson McClung who won the Longest Drive competition. The Weinfeld’s were very appreciative of XLA’s continued support of the tournament. Thanks to a select group of dedicated companies like XLA, and extremely supportive families and individuals, the event has raised significant funds for Montgomery Hospice since the first outing in 2005. In addition to the 18-hole Captain’s Choice Scramble, golfers were treated to some fun contests on the course. Various prizes were given for Closest to the Pin contests on the front and back nine, Longest Drive men’s and ladies, and there was a Longest Putt contest on the practice putting green. The winner of this contest received a brand new mattress courtesy of Serta. Once all teams finished their rounds, there was an awards banquet and dinner in the clubhouse. The next event will be held in June 2017. If you are interested in participating please contact Gary at gweinfeld@verizon.net.